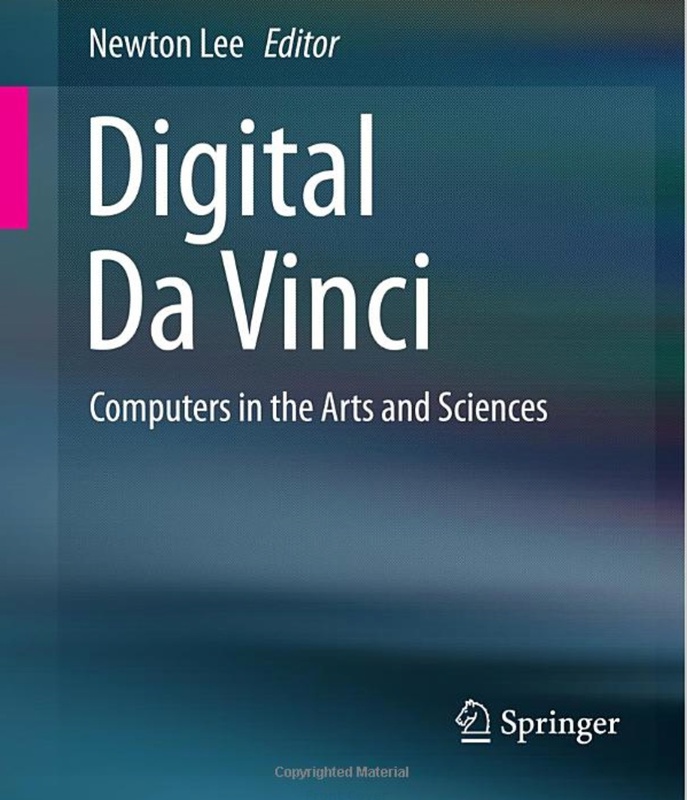 Newton Lee’s next volume in his Digital Da Vinci series includes a surprising amount of Australian content, with chapters from Stelarc and Keith Armstrong (see them in person on the video :), Mari Velonaki, and Roman Danylak. Proudly adding to the downunder contingent is my chapter about recursive 3D printing of a series of bells, where each bell is shaped by the sound of the previous bell in the series. Barrass S. (2014) The Shape of the Sound of the Shape of the Sound, in Lee N (ed) Digital Da Vinci 2: Computers in the Arts and Sciences, Springer, ISBN-13: 978-1493909643.